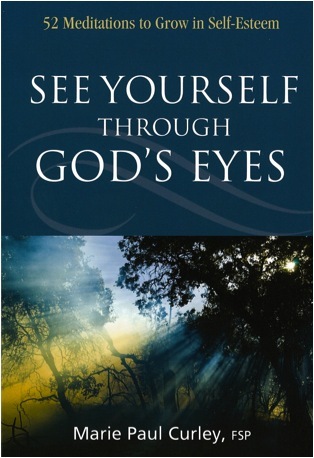 See Yourself Through God’s Eyes–52 Meditations To Grow in Self-Esteem by Marie Paul Curley, fsp. Pauline Books & Media, 2009. 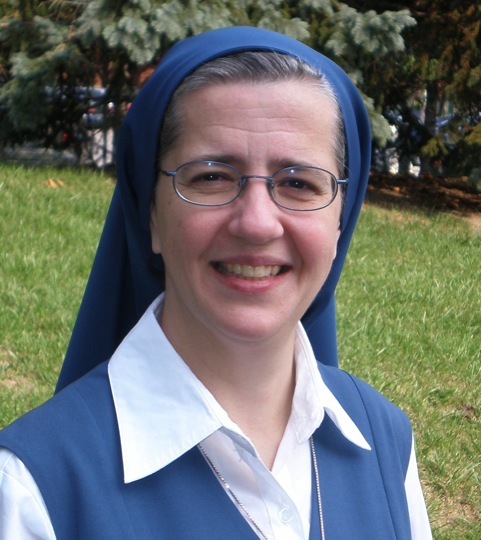 Using meditations, Scripture passages, stories and prayers, Sr. Marie Paul Curley offers a way to develop a personal relationship with God and to discover his unconditional love for us. She writes from her own experience, creating a guide to fostering healthy self-esteem and a sense of personal affirmation, for even the busiest reader. 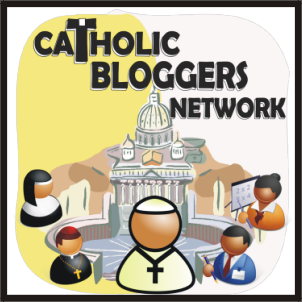 Available November, 2009 from: Pauline Books & Media.